Android Go is Android (starting with the O release) optimized to run smoothly on entry-level devices. Google will also design their apps to use less memory, storage space, and mobile data (like YouTube Go). 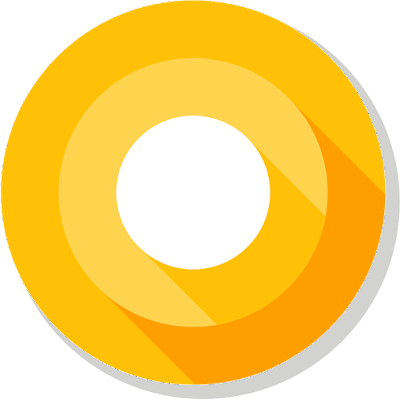 Also starting with the O release, Project Treble is a new Android framework designed to help reduce the time and effort it takes device makers to upgrade a phone to a new version of Android. 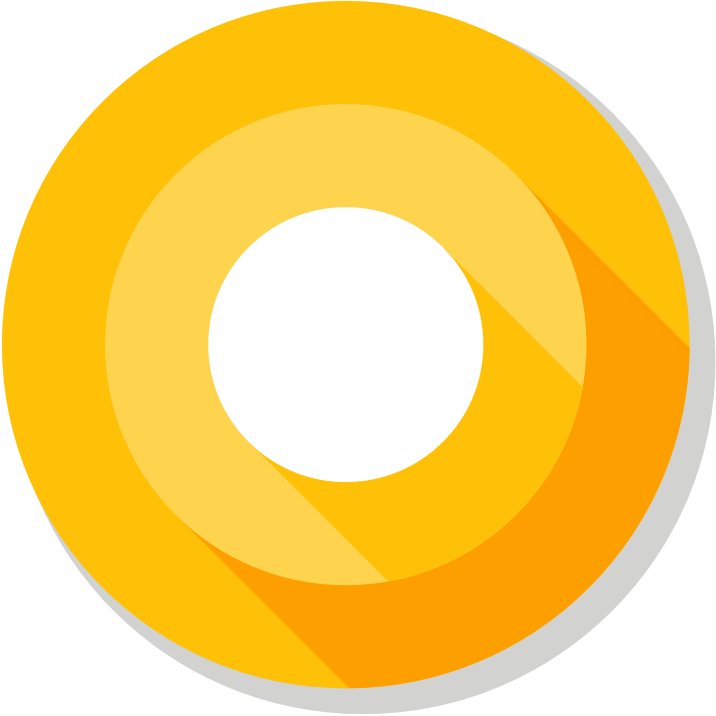 The next version of Android, Android O, has beta-quality developer preview now. Android O includes changes like Notification channels and dots, Picture-in-picture, Smart text selection, Autofill, Adaptive icons, XML font resource, Downloadable fonts and emojis, Autosizing textviews, and more. Developers can try the preview, the updated SDK, system images, and tools from developer.android.com/preview. They can also enroll their devices to Android Beta to get pre-release versions and automatically receive OTA updates. Kotlin is now an officially supported language for developing Android apps. 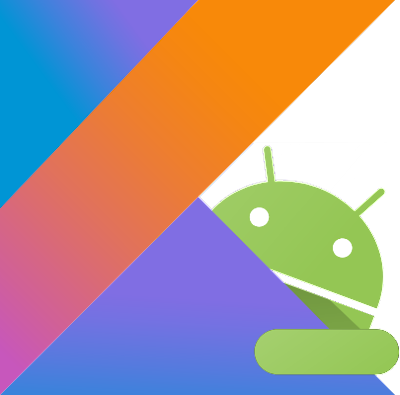 You can learn more about Android and Kotlin at https://developer.android.com/kotlin. Architecture Components is a set of Android libraries that help you structure your app in a way that is robust, testable, and maintainable. They also released a Guide to App Architecture, which you can use even if you won't be using Android Architecture Components . Android Studio 3.0 is now available in the Canary Channel It includes Kotlin support, Java 8 language features, Layout editor, Adaptive icon wizard, XML fonts and downloadable fonts, Android Things Support, IntelliJ Platform Update, Instant Apps Support, Build Speeds Improvement, Google Maven Repository, Google Play System Image, Emulator openGL ES3.0 Support, Emulator App Bug Reporter, Emulator Proxy Support, Emulator Android Wear Rotary Controls, APK Debugging, Layout Inspector, Device File Explorer, Android Profiler, CPU Profiler, Memory Profiler, Network Profiler, and APK Analyzer Improvements. Instant Apps allow users to run Android apps without installations from search, social media, messaging or other deep links. Android Instant Apps is now open to all developers. You can learn more about Instant Apps at http://g.co/instantapps . Google announced several powerful, new features and reports in the Play Console to help developers improve their app's performance, manage releases with confidence, reach a global audience, and grow their business. These includes Statistics, Android Vitals, Release dashboard, Device catalog, App Signing, Pre-launch report, Retained installer data, Subscriptions dashboard, and Reviews analysis. You can check this Playlist for the videos of Android-related sessions. There are also various codelabs for Android, Android Auto, Android TV, Android Wear, and more.